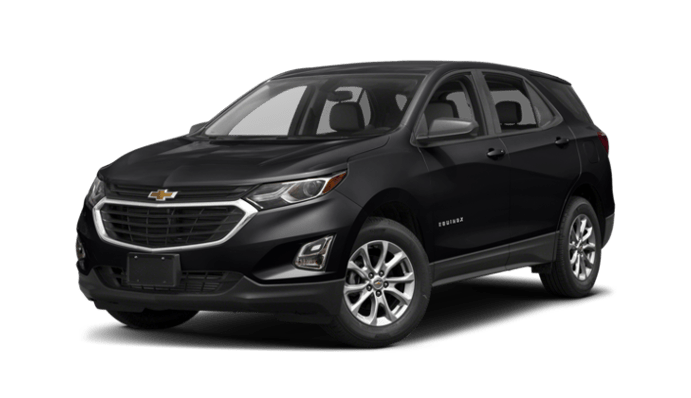 Comparing Ford Escape vs. Chevy Equinox is something done by drivers across the country, and they invariably find the Chevy coming out. 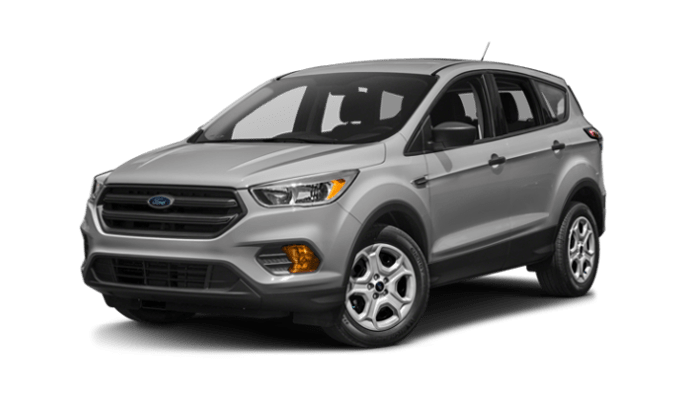 Just take a look at the numbers. 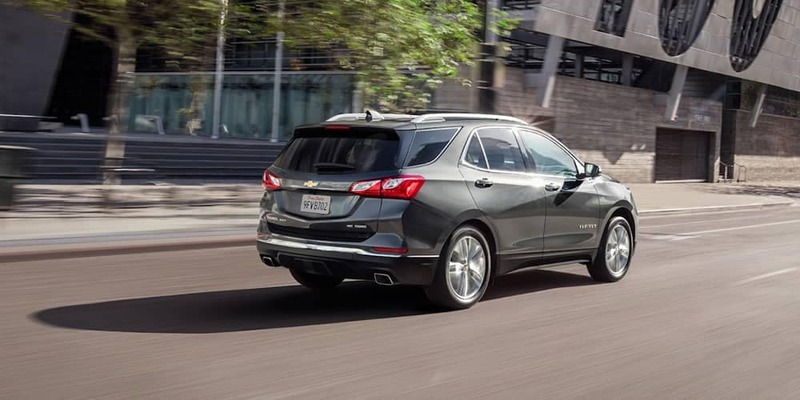 Whether you need to stay connected in the center of Naperville or drive from Aurora to Bolingbrook and back again without having to worry up finding a gas station, the 2019 Chevy Equinox effortlessly outpaces the Ford Escape. 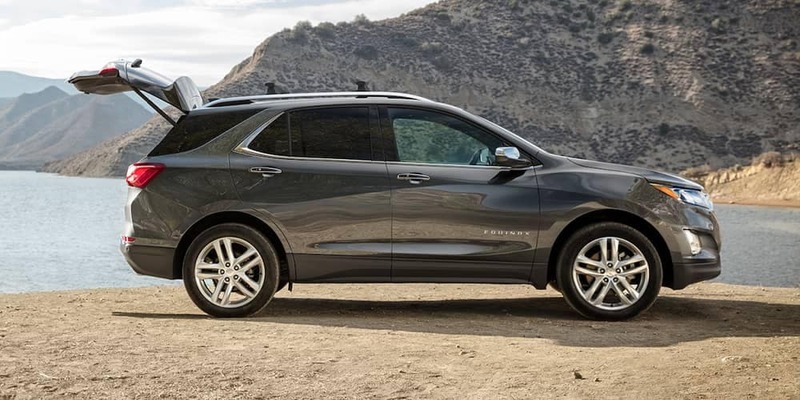 You’ll find the latest range of Chevy SUVs here at Chevrolet of Naperville, including the larger Chevy Traverse, so contact us today to find out more.